Ariana Grande achieved her first big victory at the event beating Taylor Swift, Shawn Mendes, Camila Cabello, Kelly Clarkson, and Pink. The 61st annual Grammy Awards was held last night at the Staples Center in Los Angeles. Ariana Grande achieved her first big victory at the event beating Taylor Swift, Shawn Mendes, Camila Cabello, Kelly Clarkson, and Pink. 15-time Grammy winner Alicia Keys hosted the awards show with star performances by Lady Gaga, Dua Lipa, Travis Scott, Diana Ross, and Camila Cabello. 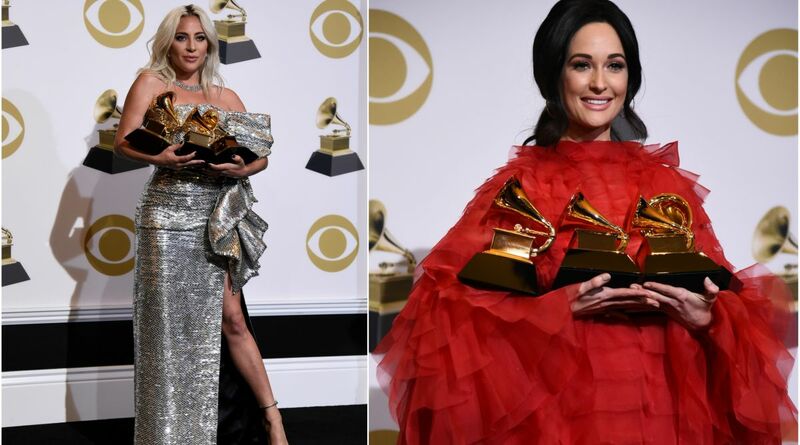 Here’s the complete list of winners at the Grammy Awards 2019. Best R&B Album: H.E.R. —H.E.R.